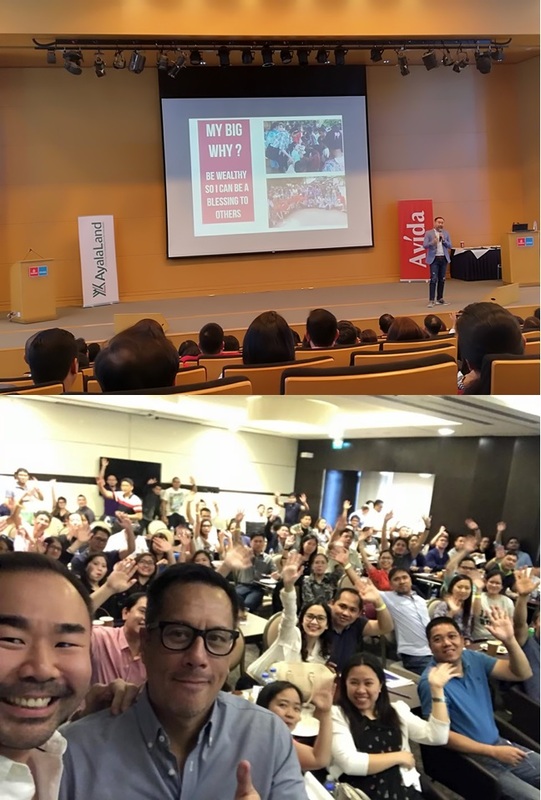 Full house ! 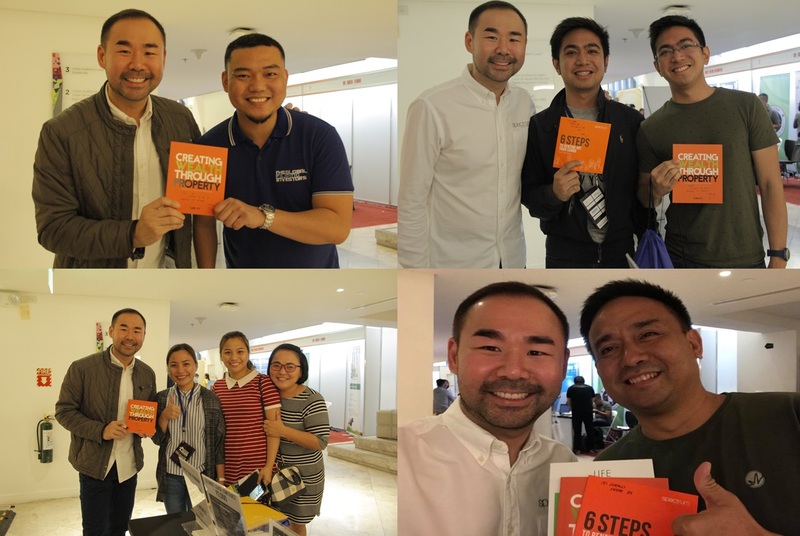 Had a fun night sharing with Bizpro of New Millenium Evangelical Church not just about property but more importantly about my testimony to God and how 5 years challenging season for us turned out to be preparation for better times ahead. 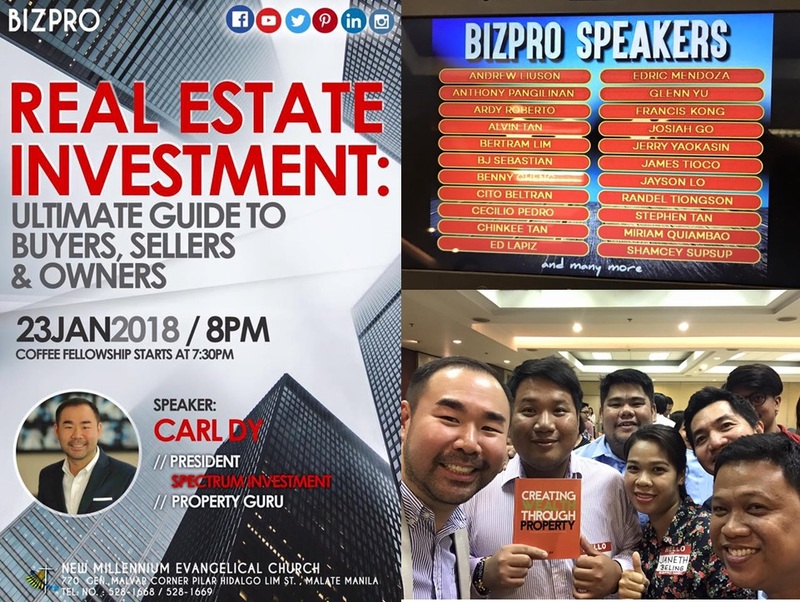 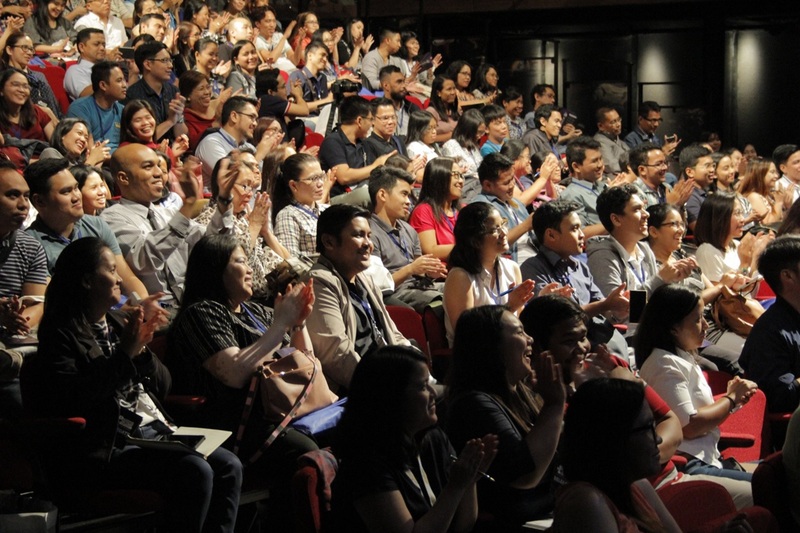 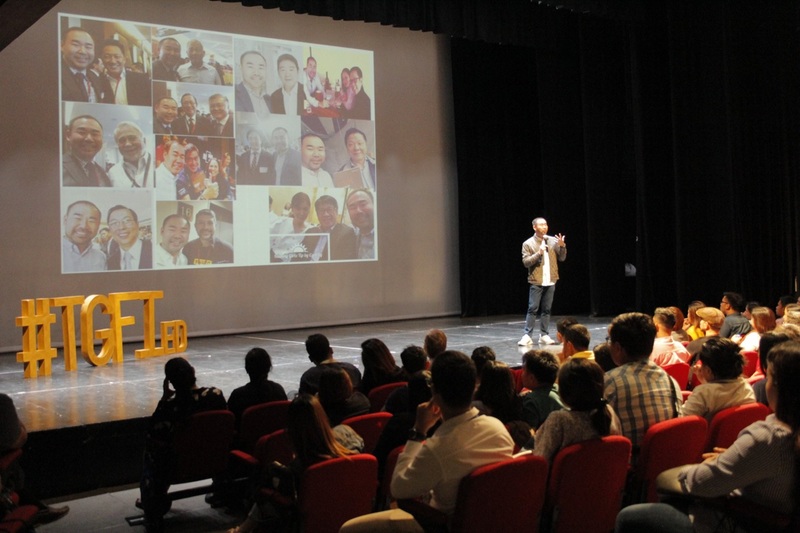 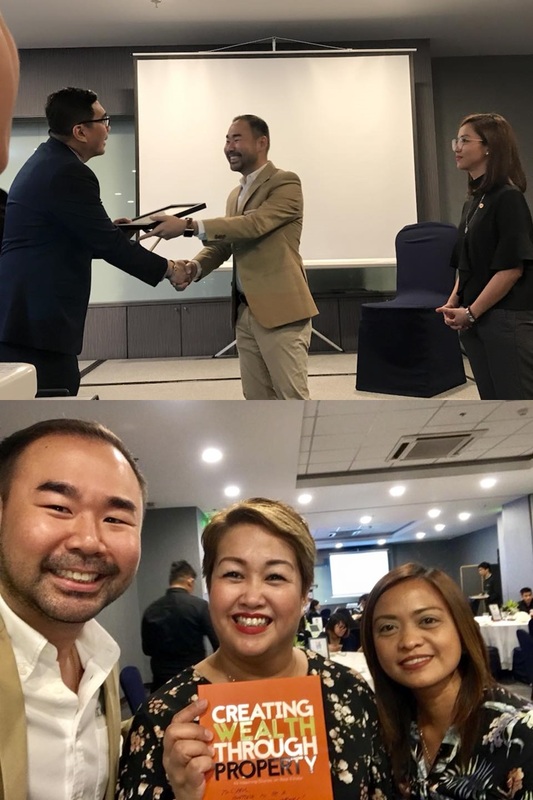 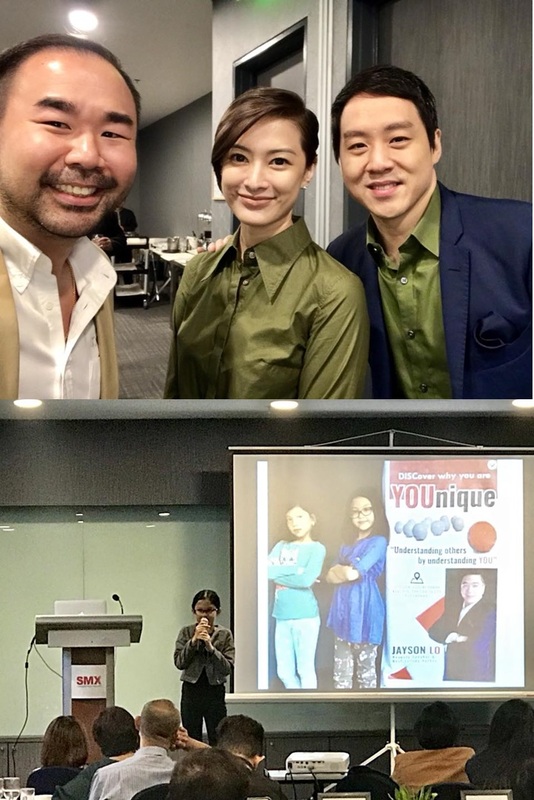 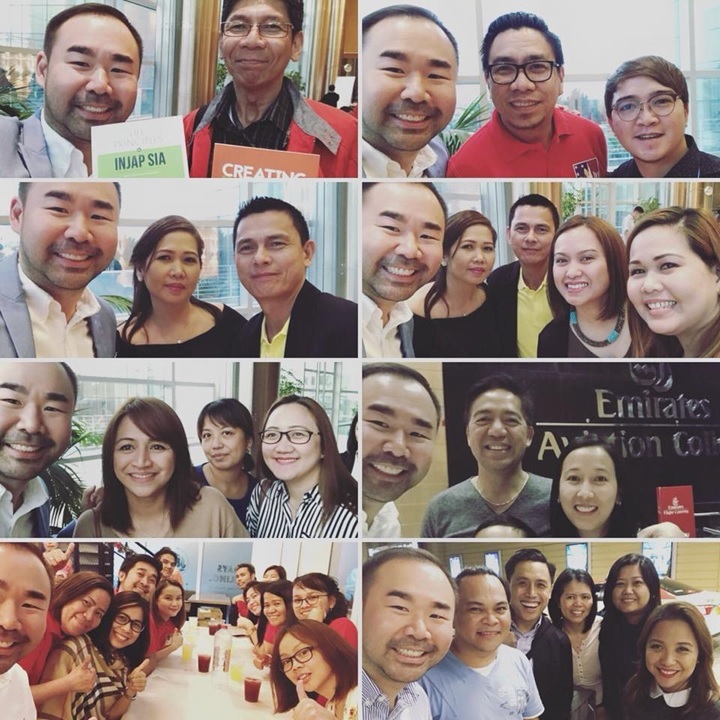 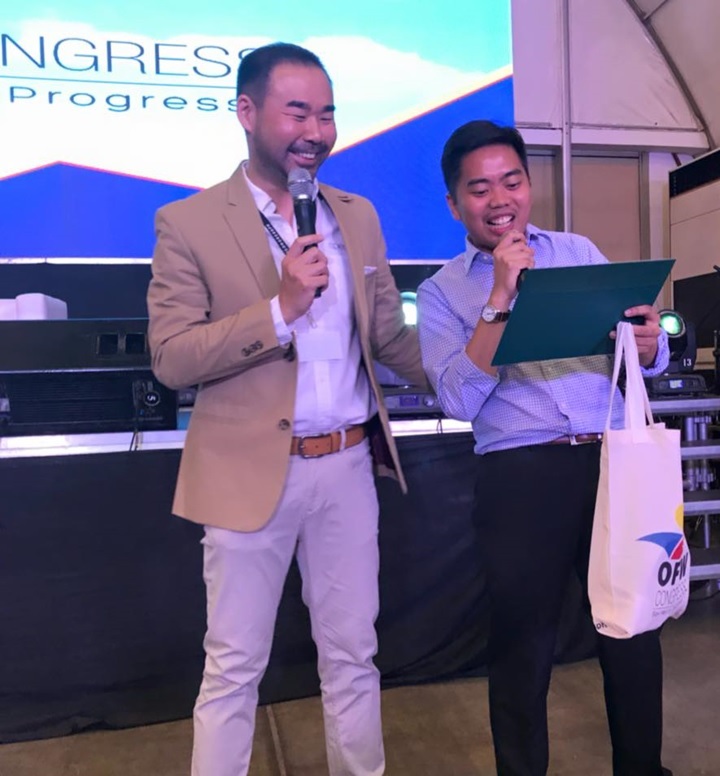 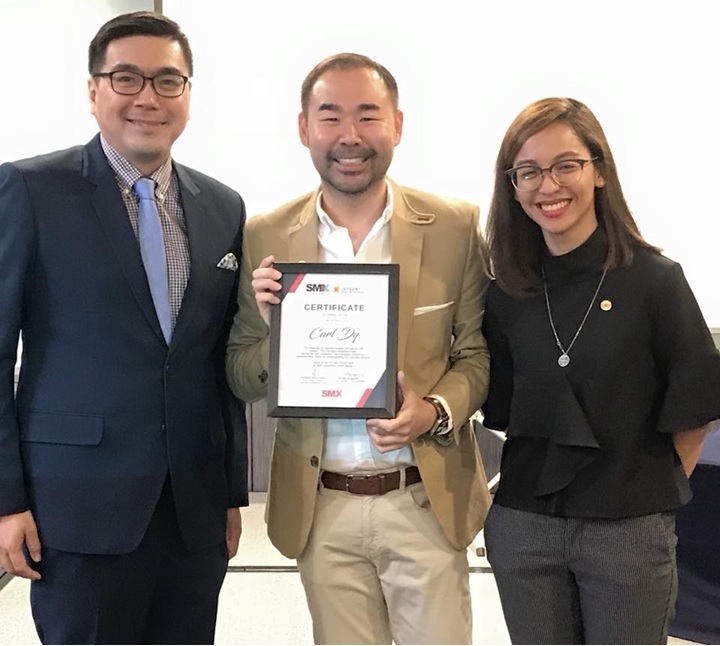 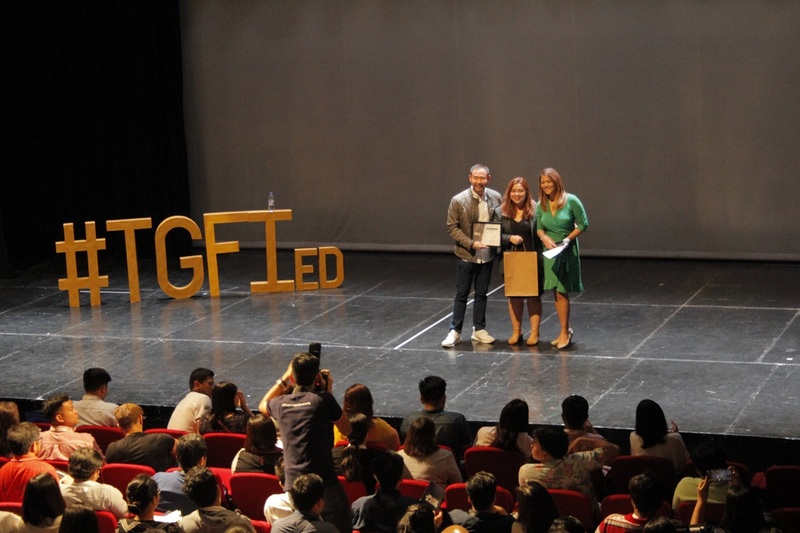 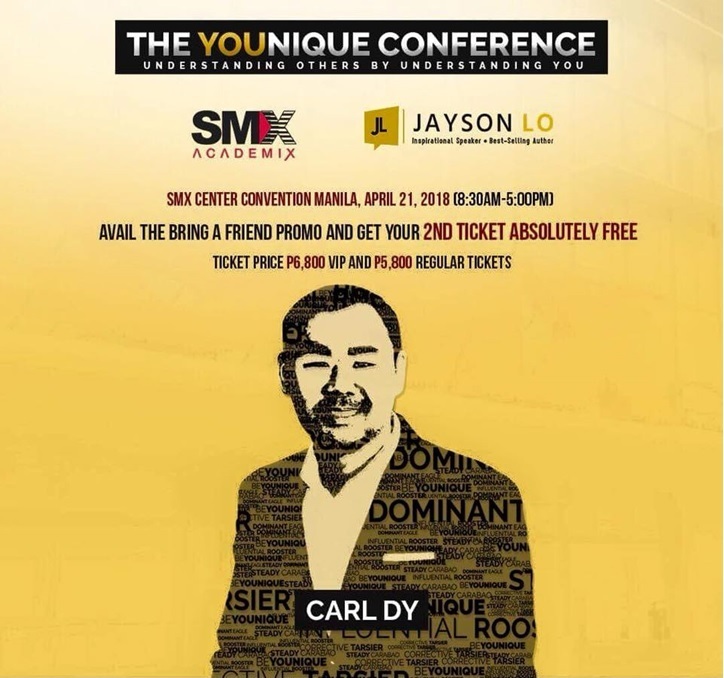 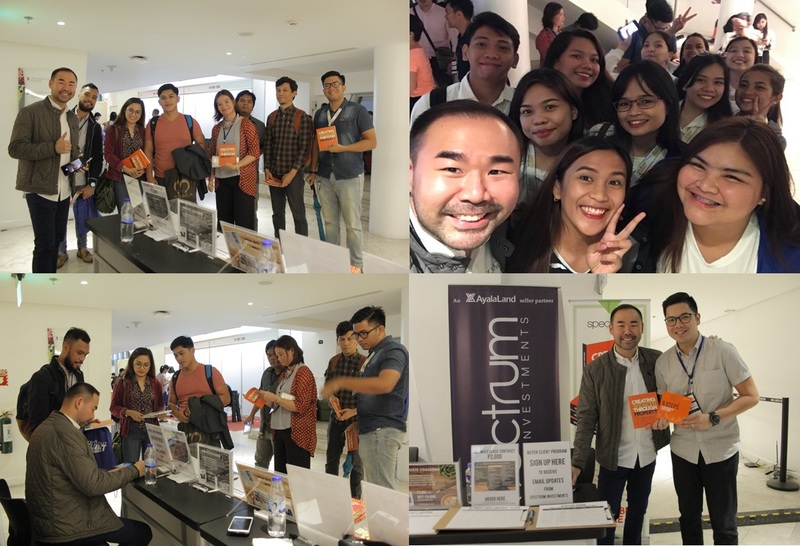 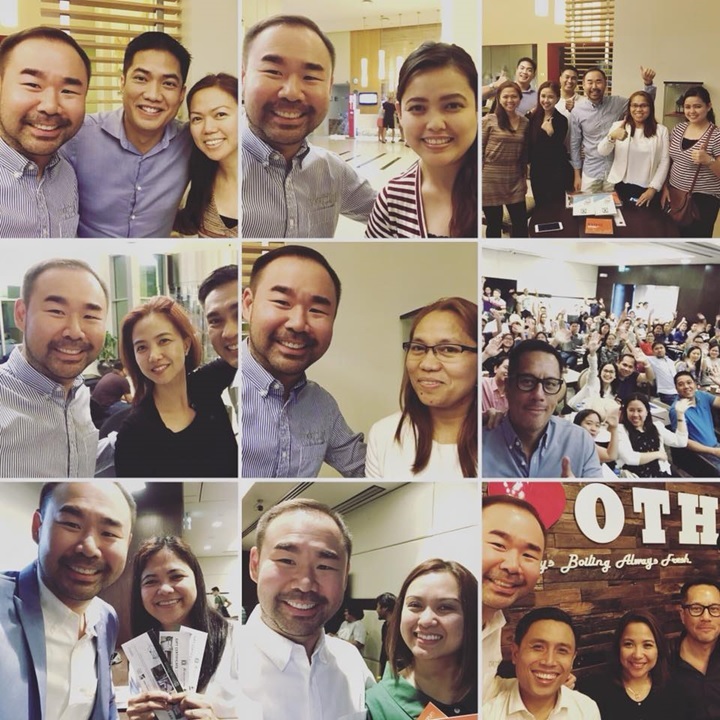 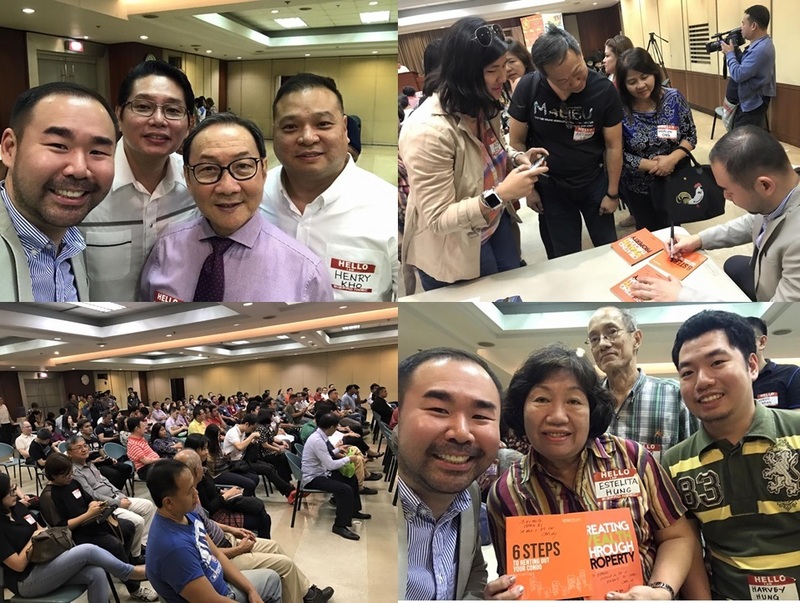 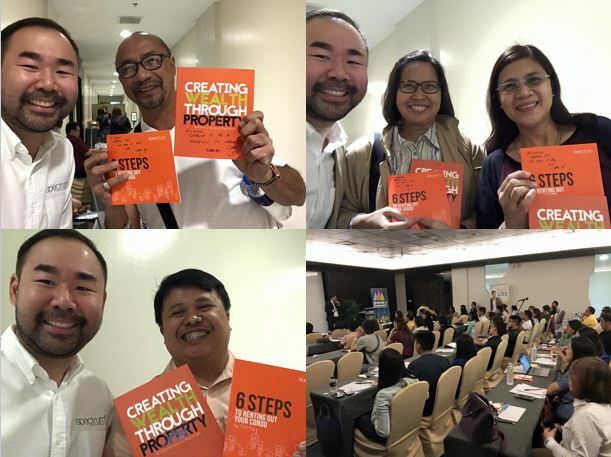 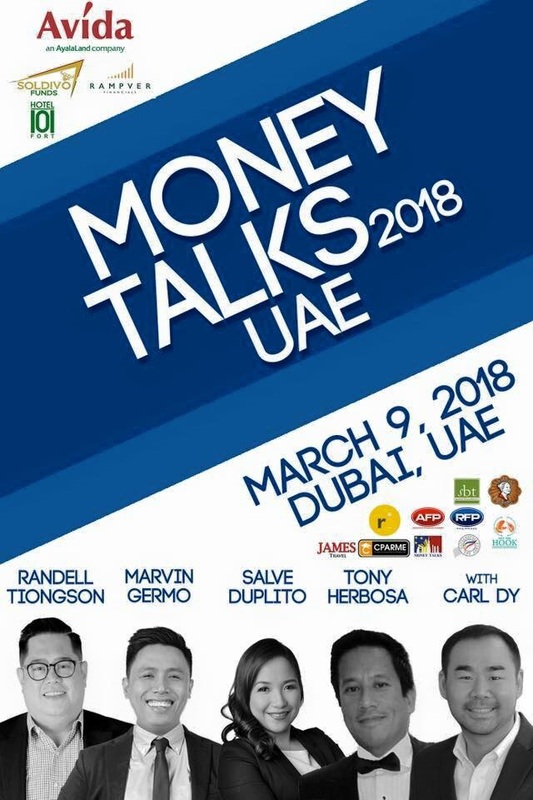 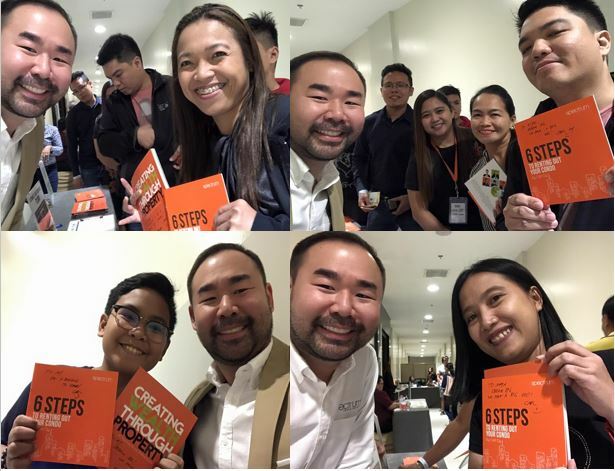 I was able to share the same stage as other previous speakers like Francis Kong, Randell Tiongson, Edric Mendoza, Ardy and Miriam Roberto, Jayson Lo and other successful business personalities. 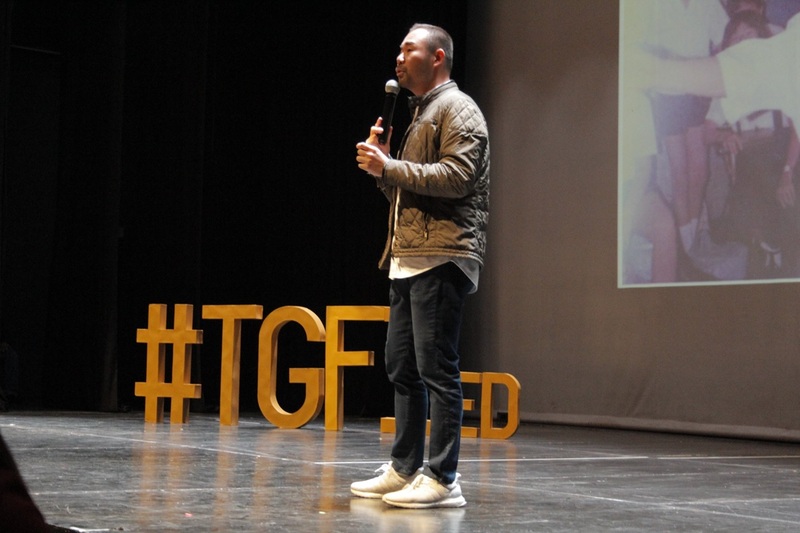 God is amazing ! 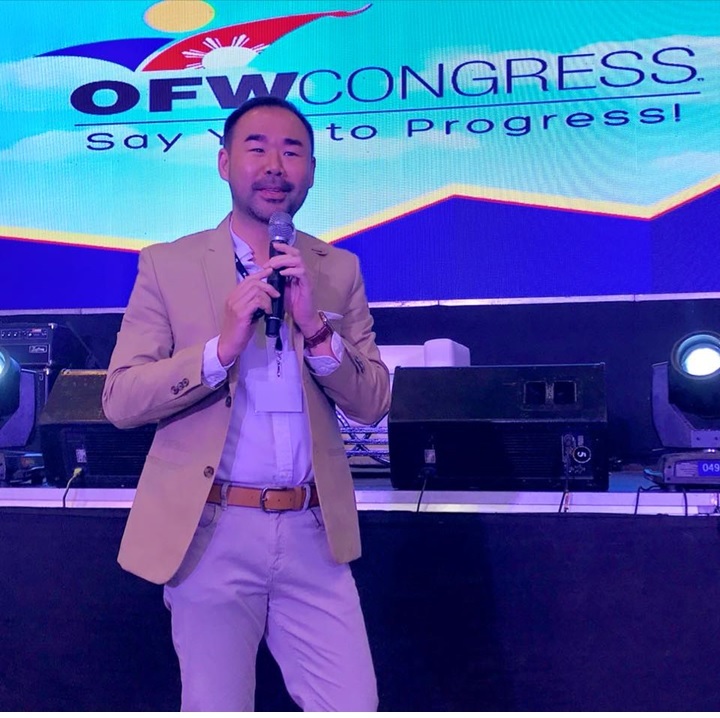 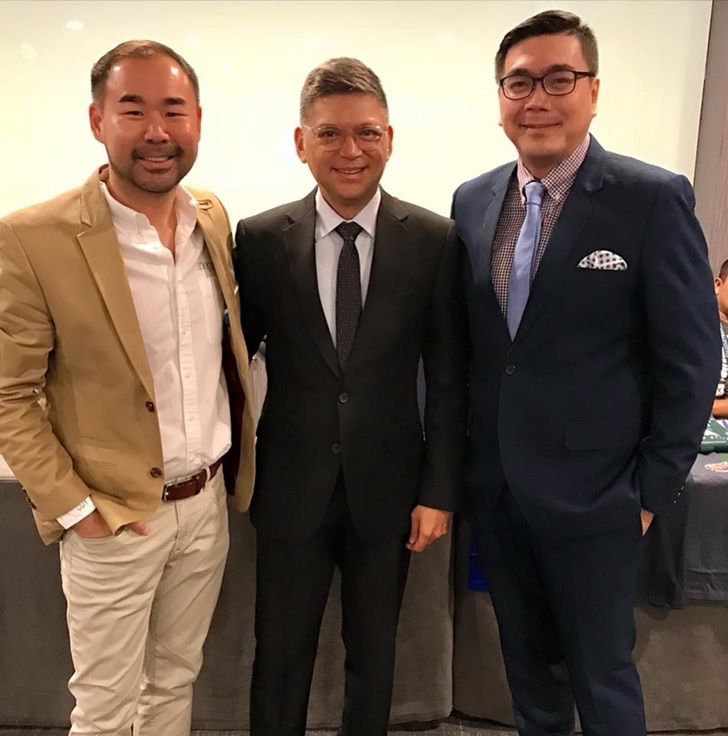 Thank you Henry Kho and Rev Anthony for the invitation and Chinoy TV for the coverage. 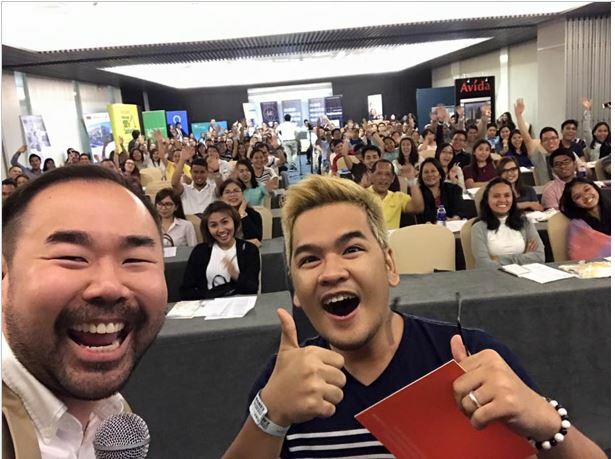 Bacolod manami nga lugar ! 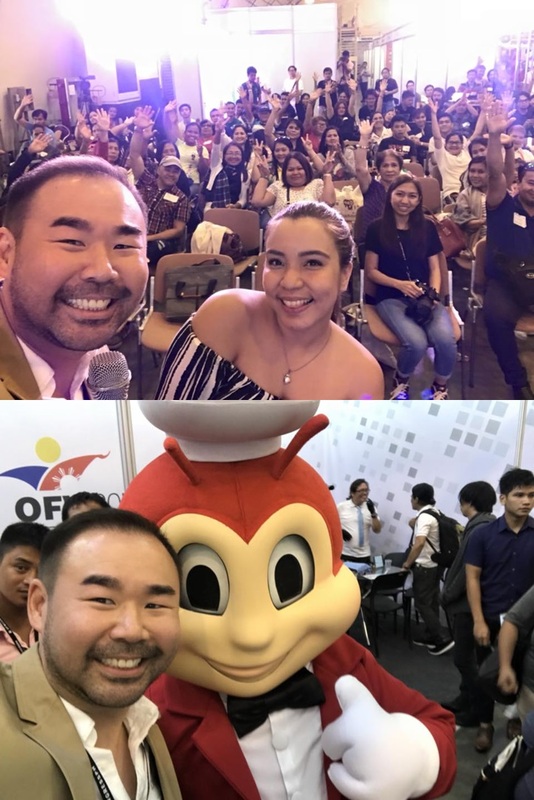 Masadya ako nga arikudiri !! 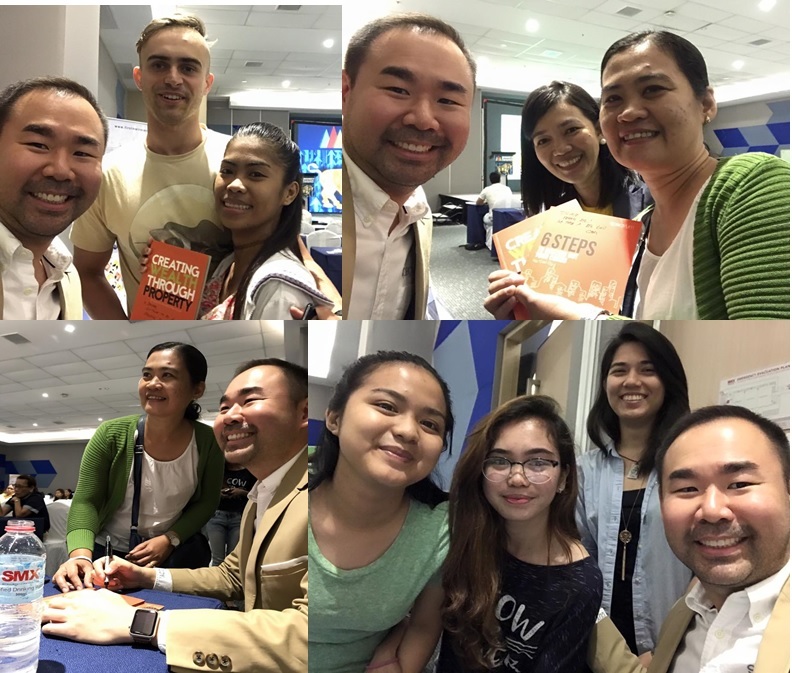 First time in Bacolod and had a fun memorable experience ! 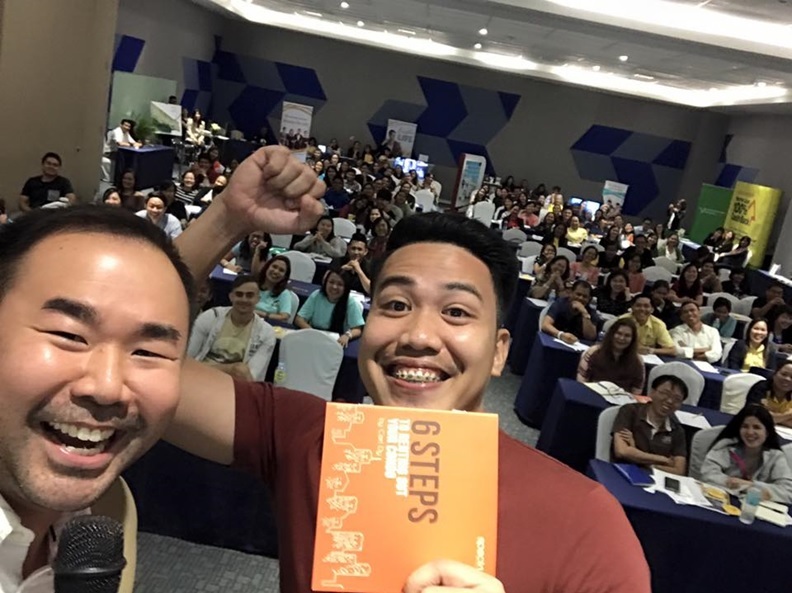 Davao you guys rock !! 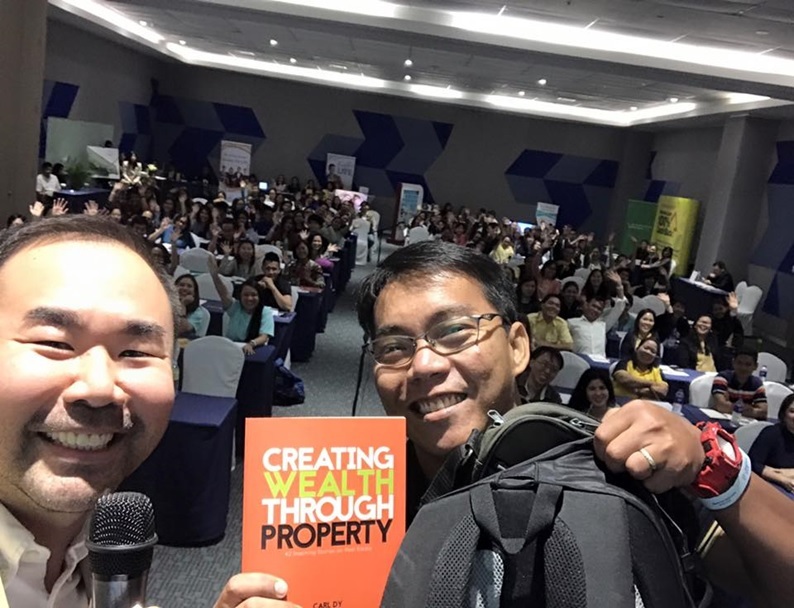 Full house at Money Summit Davao 2017 where I shared 30 #NoBS tips to rent out your unit fast.